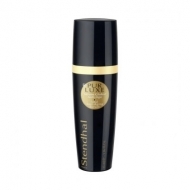 Increases the radiance of the face. 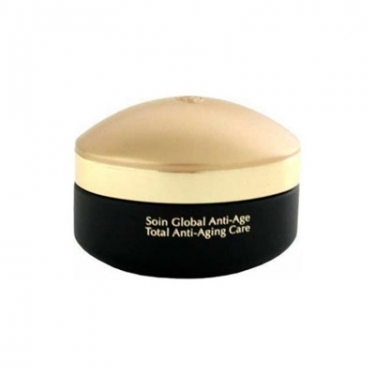 Pur Luxe - Soin Global Anti-Age is a Stendhal anti-aging cream specially developed with the Complexe Anti-Age Globalisant to target signs of skin aging and caffeine with a decongestant action and vaso-regulating effect. 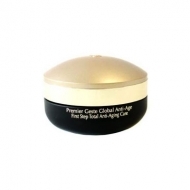 It corrects wrinkles and lines and improves the radiance of the face for a fresh and radiant appearance. Apply A.M to clean face and neck.